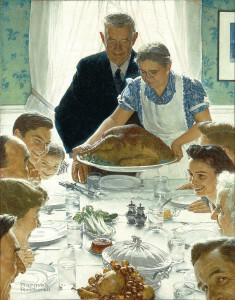 For many, the holiday season is their favourite time of year. It is a time when friends meet and families get together to celebrate. Among fond memories of past holidays, people seem happier. 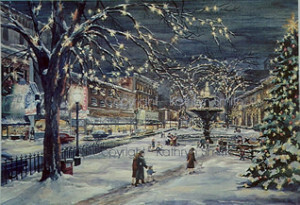 The city is decorated for the season; snow and store windows add to the festive atmosphere. Unfortunately however, not everyone has the means to make this time as special as one wishes. Between job losses, layoffs and other events which prohibit a person to celebrate with gifts and dinner parties for loved ones, some struggle to pay bills and are unable to put a festive meal on the family’s dinner table. Many charitable organizations around town are aware of these difficulties and collect donations. Special food and toy drives in November and December help out families in need to make the holiday season special for everyone. New Motto actively supports these, so we thought we’d do our part to share some information about just a few of the many important organizations that help support Hamiltonians during this time of year. Giving back during the Holiday Season makes sense because there are many among us who are less fortunate and a simple financial donation, food item, a toy or even one’s time can go a long way to helping others get into the Christmas spirit. Isn’t being charitable towards your neighbours what this time of year is all about? Good Shepherd is helping up to 3000 men, women and children in need by providing a free Christmas Dinner on Sunday December 20th, 2015 at the Hamilton Convention Centre. In addition to a festive celebration, each child gets to take home a new Christmas toy and every adult a gift of toiletries. Good Shepherd is also providing up to 3000 families with Christmas Hampers intended to assist them in making a Christmas dinner. To sponsor a family simply call 905.572.6435. 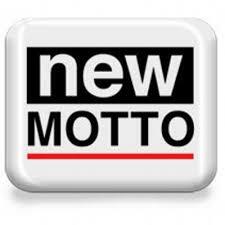 N2N provides approximately 1600 families with food for the holidays, grocery store gift cards, comfort foods and holiday treats. Gifts and stocking stuffers are available for children up to 12 years of age. If this sounds like a charity you would like to support, you can drop off food donations Monday to Friday from 9:30 a.m.- 3:30 p.m. and Thursday until 8 p.m. at their Hamilton location situated at 28 Athens Street. You would like to make a financial contribution instead? Great! For every dollar that is donated N2N raises $5 worth of food! You can donate here. 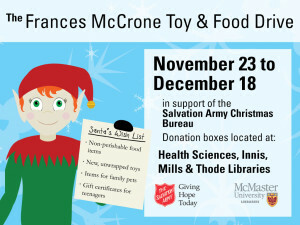 This organization is partnering with McCormick Canada this Holiday season to provide healthy meals to families. 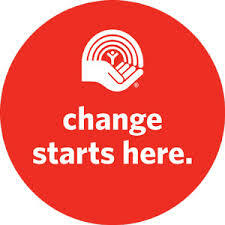 McCormick Canada promised to donate $5,000 to the United Way for every 1000 likes its Facebook page receives – up to a contribution of $30,000 – to help communities across Canada! You can find their Facebook page here and show your support until December 28th. 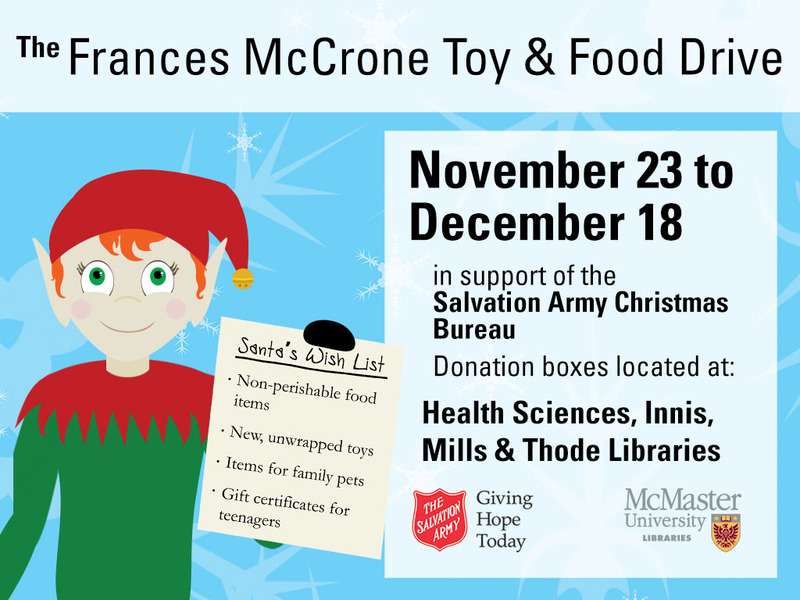 If you are interested in helping out your community this Christmas, you could start a toy or food drive in your office, residence or department and drop off your unwrapped donations at a collection box in one of McMaster’s libraries (Mills, Innis, Thode or the Health Science Library). The last day to drop of items is December 18th. If you are unsure of what to give, how about toys, books, craft kits and puzzles for infants and toddlers and gift certificates such as movie tickets, sport items and equipment for older children? Items for family pets are also welcome. Whatever you decide to gift, we are sure it will make a child or pet at the Salvation Army’s Christmas Toy Bureau very happy. If you have any further questions please contact Eden McLean at 905.525.9140 x27099. Between Black Friday sales, busy work weeks and family gatherings it is easy to forget how fortunate many of us are – Good health, a safe home and food on the table are everyday advantages that, sadly, not every family has. 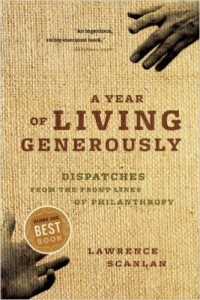 A recent study concluded, that money really can buy happiness – but only if you give it away (in “A Year of Living Generously” by Lawrence Scanlan). We hope you are inspired to put this study to the test and donate to one of these very worthy charities this holiday season.